Image by Ikonact. 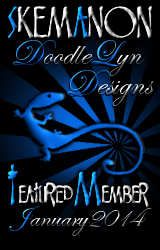 Background by me in PSP X2. 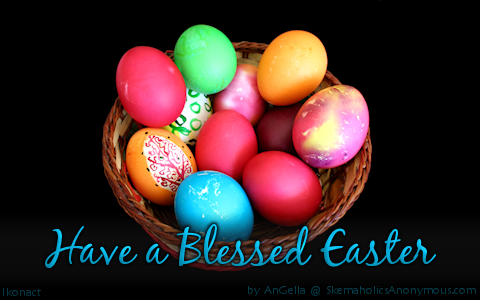 This entry was posted in Comment Graphics, Easter Comments, Holidays and tagged Easter, Eggs on April 2, 2012 by AnGella. 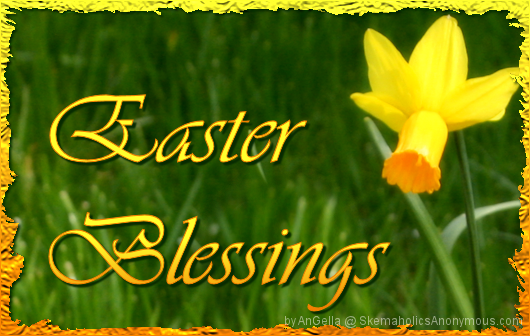 This entry was posted in Comment Graphics, Easter Comments, Holidays and tagged Daffodil, flower on April 2, 2012 by AnGella. 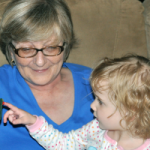 This entry was posted in Comment Graphics, Holidays, Mother's Day Comments and tagged Mother's Day on May 8, 2011 by AnGella. 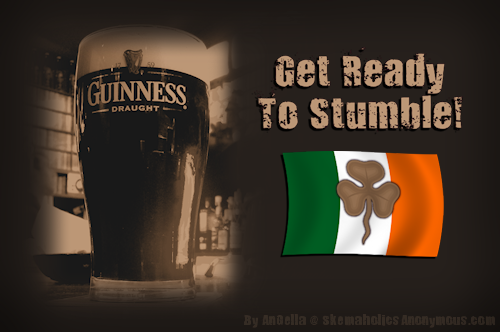 This entry was posted in Comment Graphics, Funny, Holidays, Quote Graphics, St Patrick's Day and tagged Shamrock, st. patrick's day on March 10, 2011 by AnGella. 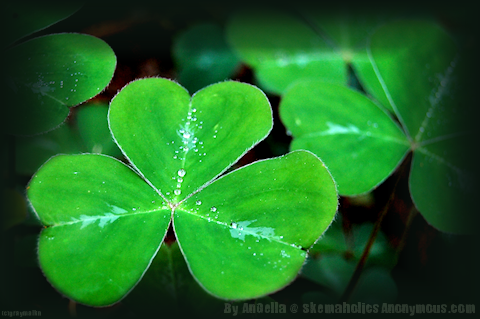 This entry was posted in Comment Graphics, Holidays, Miscellaneous Comments, St Patrick's Day and tagged Shamrock, st. patrick's day on March 10, 2011 by AnGella.